Room for rent in casey ACT, house is already furnished, all you will need is a bed, the house is in a good location only 10min walk to shops, gym and casey jones pub, I need this room rented asap! 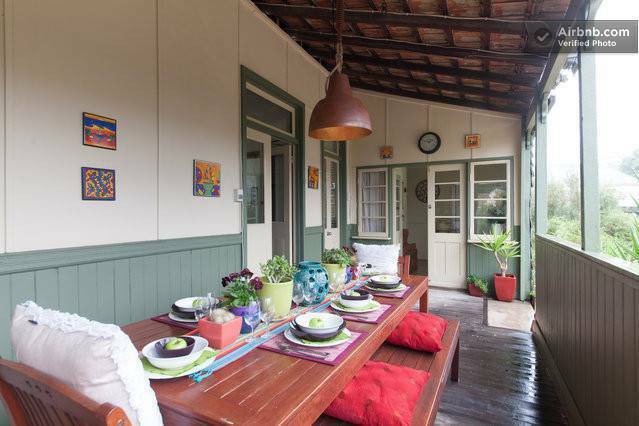 Either one or two bedrooms available in quiet architect designed Ngunawl home. House has separate bathroom and powder room. Bedrooms are available either furnished or unfurnished with wall mounted TV, single bed, built in wardrobes and full height sliding door access to external courtyard. ","Walking:","3 minutes from bus stop. ","5 minutes from Ngunnawal shops. ","8 minutes from Casey shopping centre. ","20 minutes from Gungahlin town centre. ","Use of owners bicycles is available:","1 minutes from bus stop. ","2 minutes from Ngunnawal shops. 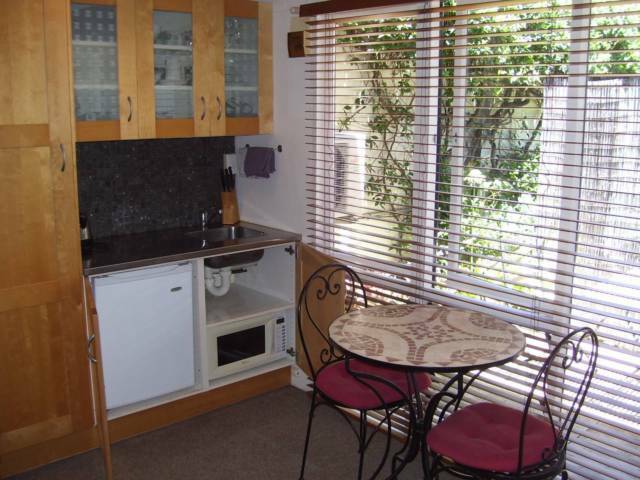 ","4 minutes from Casey shopping centre. ","10 minutes from Gungahlin town centre. 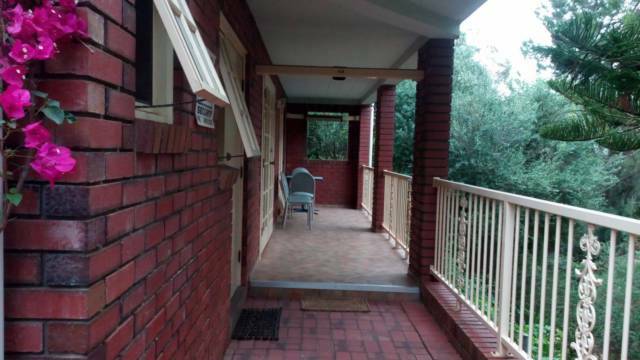 ","Kitchen, loungeroom, laundry use and outdoor clothes line available. ","Owner in residence part of the year. Hi I offer a nice decent room for rent in a modern 3 bedroom house, The house is located in a very quiet area in Crace. The house is new so you will enjoy living in a decent room. 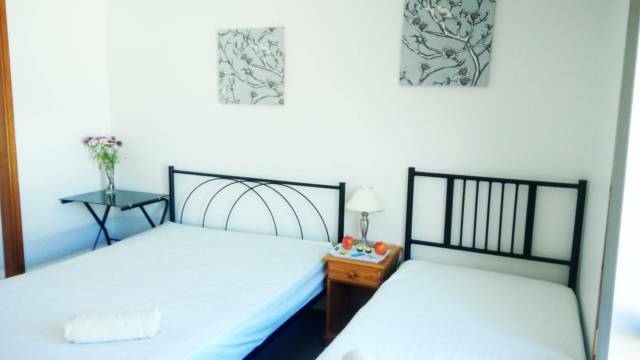 The room is sunny and has healthy environment and it is unfurnished.